Aquatica approaches the bath not as an object but rather as a sensation; the bathroom not simply a utility but a haven of self-indulgence. 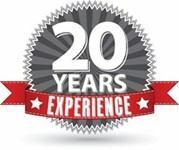 Every one of our products aims to transport you into a realm of luxurious pleasure. 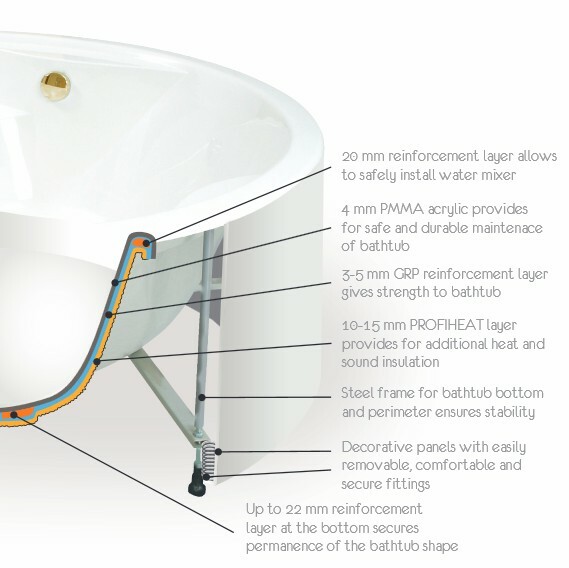 Use the links below to find your bathtub size or model name, click on the link for all the information. 61" x 27" x 26"
61" x 35" x 29"
62" x 49" x 37"
63" x 39" x 31"
63" x 30" x 24"
63" x 32" x 23"
63" x 34" x 28"
66" x 29" x 26"
67" x 33" x 27"
67" x 34" x 21"
68" x 59" x 24"
72" x 39" x 31"
73" x 34" x 24"
75" x 36" x 26"
75" x 75" x 27"
Somehow, the sheer presence of a freestanding bathtub in any room immediately creates a sense of tranquillity and calm, self-indulgence and anticipated pleasure. 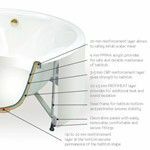 Perhaps because the art of designing a beautiful free-standing bath lies in transforming this daily function into a private ritual of 'me-time'. 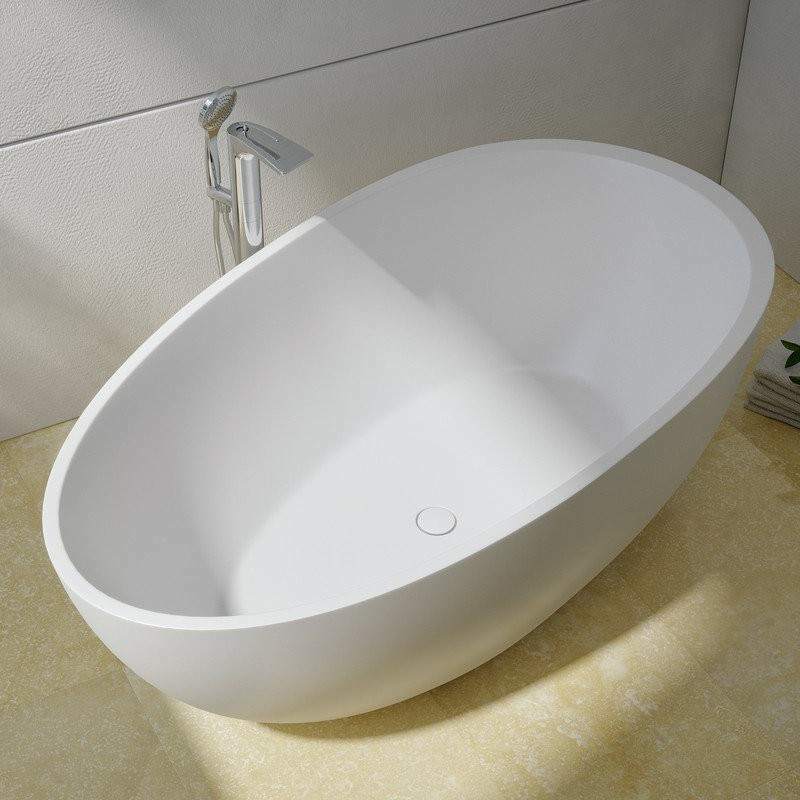 Within the Aquatica freestanding bathtub range lies a superb selection of styles and designs. Modern, classic, traditional….elegant, flowing lines or crisp, clean, urban shapes. Square, round, rectangular and oval. Compact, capacious, simple, sophisticated, single or room for two….every one a bathroom dream come true. Solid composite is based on natural rock mixed with a small amount of polyester resin, then hardened at high temperatures. • Heat resistant - it does not lose its properties, even at 100°C. • Smooth, non-porous surface - it does not absorb liquids which could stain, such as coffee or wine. • Chemically resistant to all conventional solvents, acids and detergents. Mixes 85% natural marble or granite crumbs with composite materials & coated with high-tech enamels.